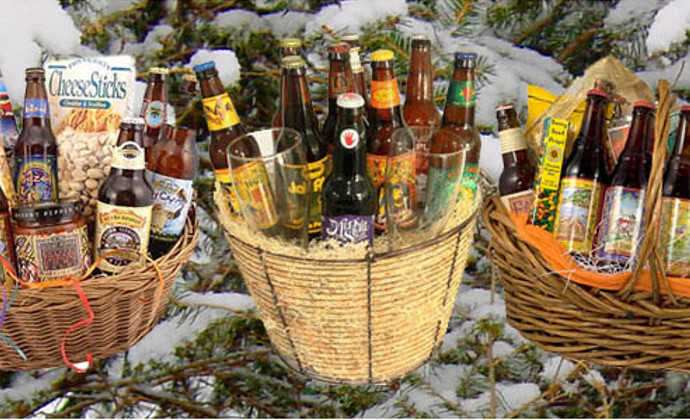 Design the perfect craft beer gift basket for the beer lover on your list this year. Givethembeer.com allows you to choose six craft beers, plus a variety of sweet and salty snacks, for a gift basket that definitely won’t go to waste. Beer choices range from IPAs to Belgian-style brews, to brown ales and everything in between.